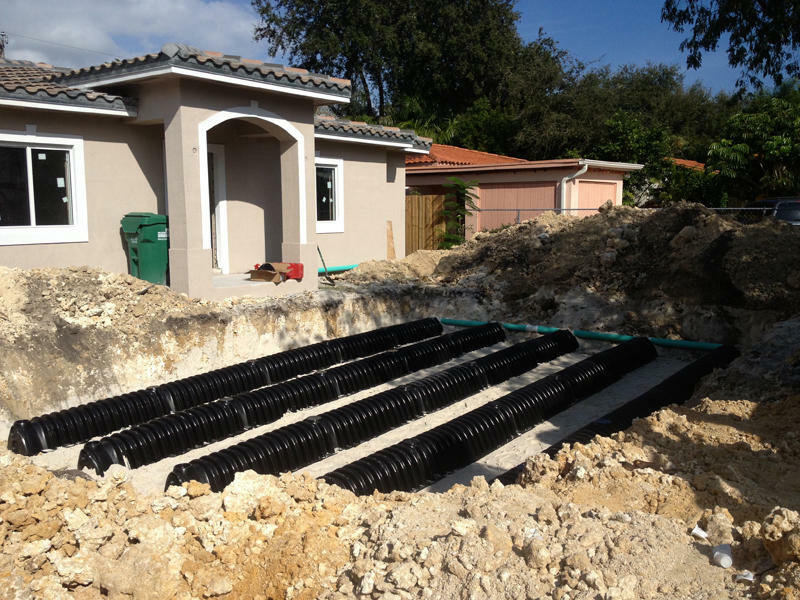 Southern Septic and Lift Station Corp is a locally owned and operated Miami septic system company. All of our estimates will beat any reasonable written competitive estimate. Our professional installers are well versed and knowledgable in all areas of safety and installation procedures. 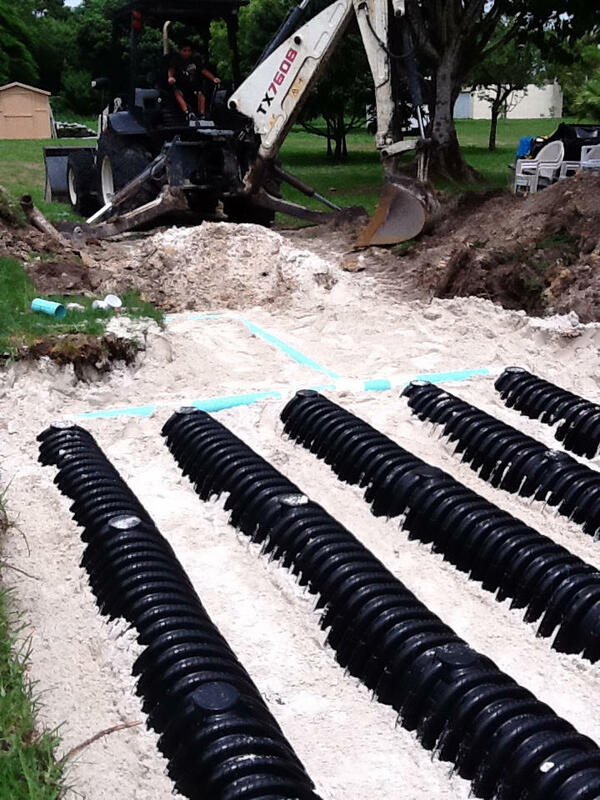 We are equipped with the latest septic products and equipment to handle any project size. 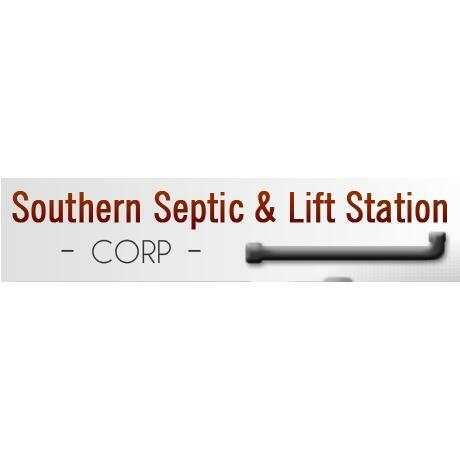 Contact Southern Septic and Lift Station Corp today to arrange for your free estimate of our professional septic systems installation or cleaning process.